Dubai-based emerging market investment fund Abraaj will spend up to $500 million in start-up capital for a mid-tier hospital business in Africa, tapping into demand from the continent's emerging middle classes, an executive said on Wednesday. 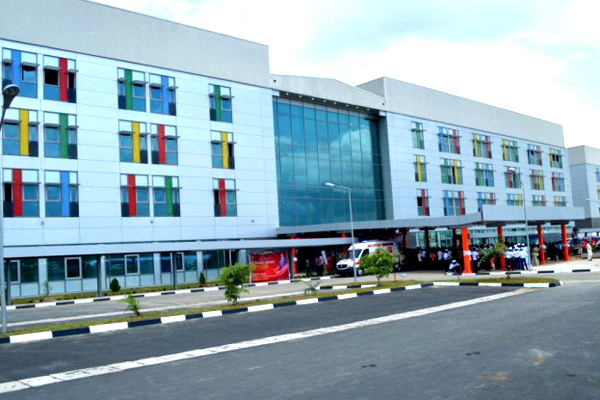 Abraaj partner Sev Vettivetpillai said the group was well on the way to securing land for a 350-bed multi-speciality hospital in the Nigerian commercial capital Lagos, as well as buying several hospitals in Nairobi to form a healthcare 'cluster'. Its other two target cities are Addis Ababa and Johannesburg. "We're looking to build from the ground up because the assets do not exist," Vettivetpillai told Reuters on the sidelines of the World Economic Forum on Africa in Rwanda. Besides its own cash, Abraaj was looking to attract a similar amount from other investors, meaning that the first four target cities were likely to absorb at least $1 billion between them in the next five years, he added.